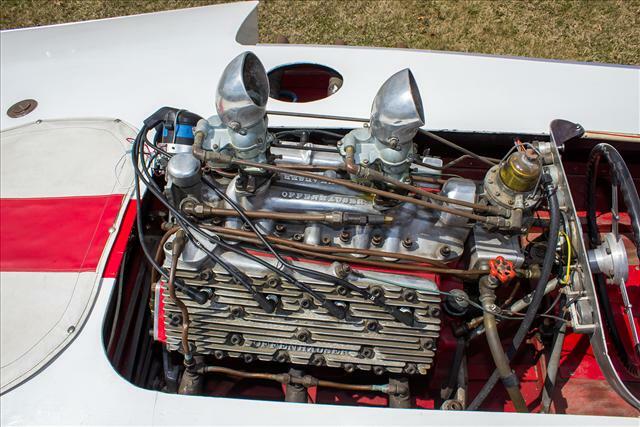 They don't make them like this any more! 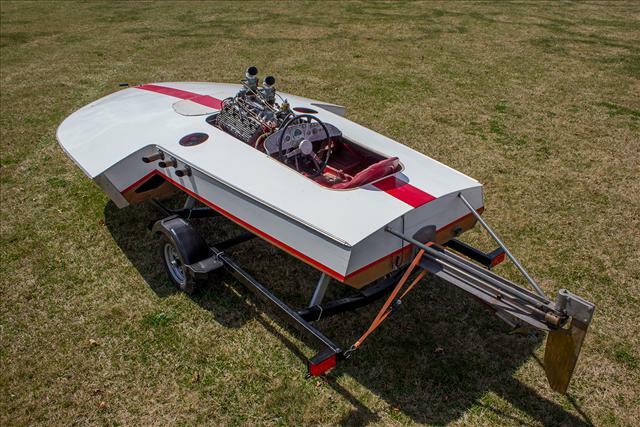 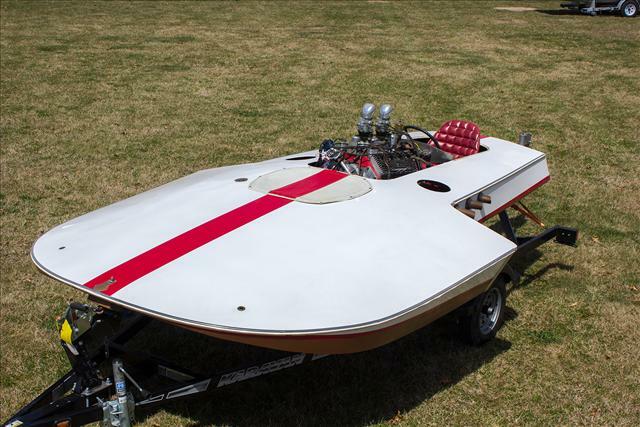 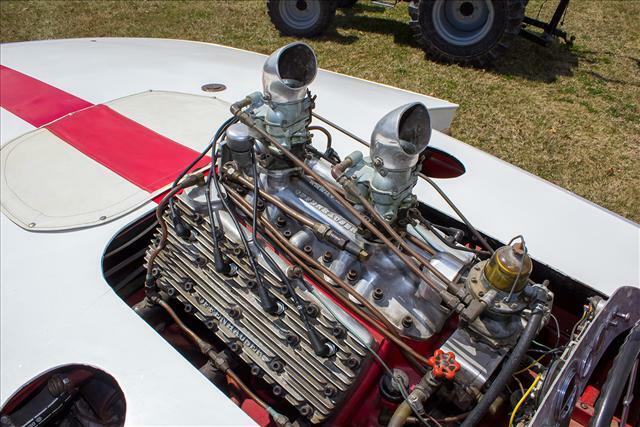 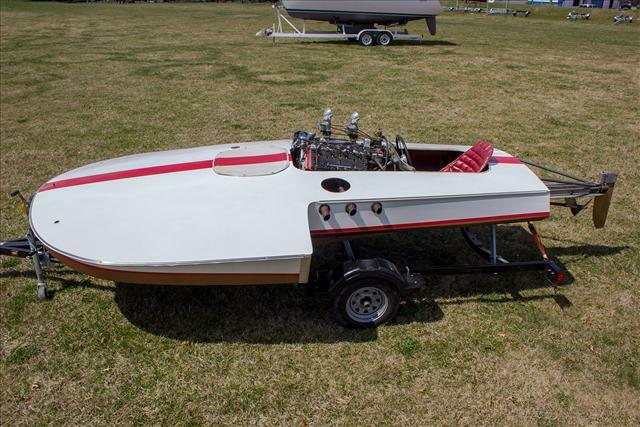 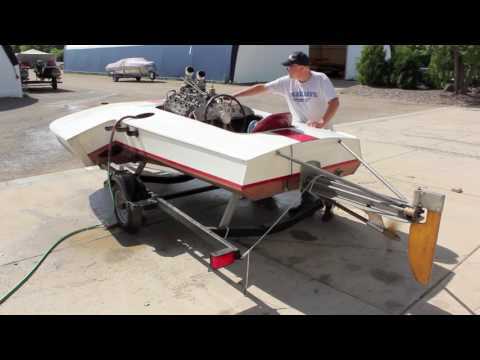 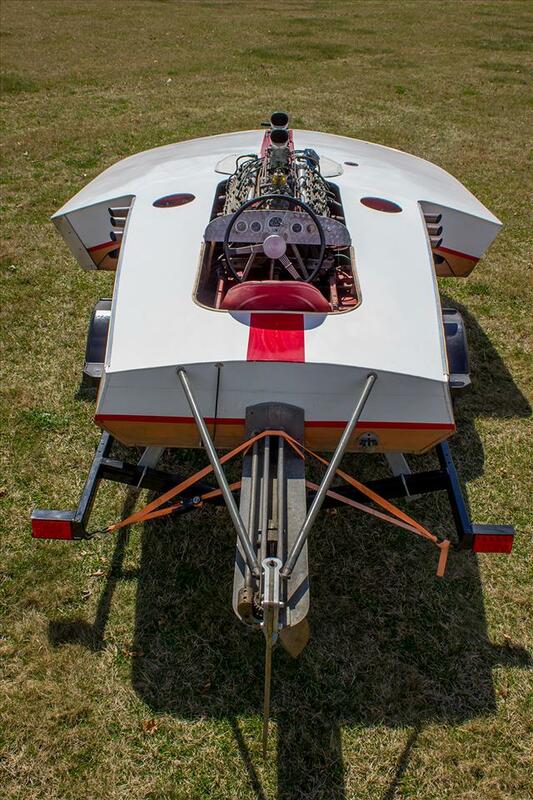 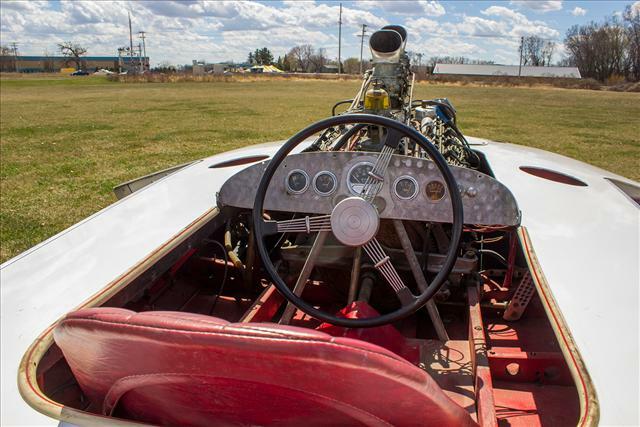 This Sudlow 14-foot Hydroplane racer was built in Lake Wawasee, Indiana in 1949 and features a full race Ford Offenhauser flathead V-8. 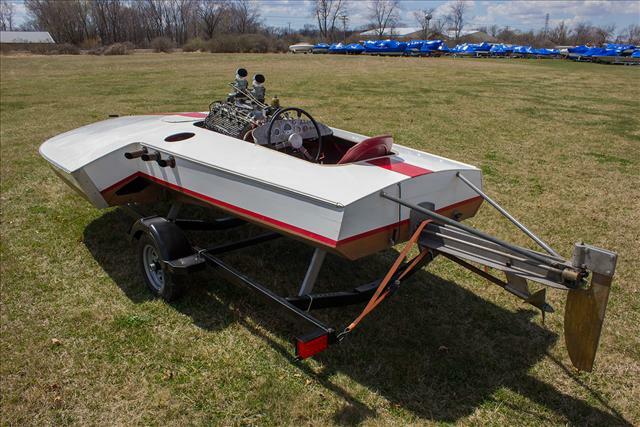 Originally finished in Black with a Gold stripe, it has been repainted in its present White and Red and comes with trailer included.